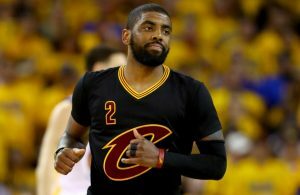 LeBron James and the Cleveland Cavaliers have come under fire as of late, as the Cavs’ coaching staff chose to rest the Big 3 of James, Kyrie Irving and Kevin Love on the first night of a back-to-back in Los Angeles against the Clippers on Saturday night. James, who turned 32 in December has been at the center of attention since his scheduled rest against the Clippers, as NBA fans were left frustrated that the King didn’t suit up on the evening. 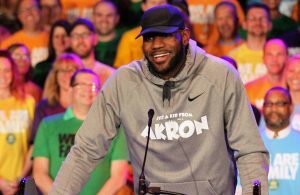 The Cavaliers came under more fire than usual as it was a nationally televised game and the news broke just under an hour before tipoff, deflating all who were looking forward to one of the premier matchups on the NBA calendar. There were numerous jerseys with the No. 23 on them in LA that evening, but the city of Los Angeles had to wait one more night before they got to see the four-time MVP up close. James has played the most regular season and playoff minutes since entering the league, and despite NBA fans and personalities seeing the world’s best player in action in June the past six times in the NBA Finals, James sitting out the game was still made a big deal. Scheduled rest has been made famous by the San Antonio Spurs and Gregg Popovich, but all of a sudden it has become an issue within the association, and James believes it’s because he’s the one sitting out the occasional contest. 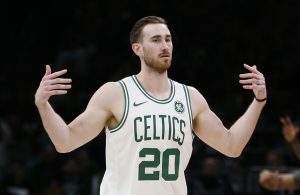 James may in fact be the reason why there has been an increased focus on this issue currently, so much so, it has caused NBA commissioner Adam Silver to look into the situation. The three-time NBA champion did of course suit up the next night, and dropped 34 points in 37 minutes, shooting 13-of-22 from the floor and lifting the Cavs to victory alongside Irving and Love. The trio combined for 101 points, the most in franchise history as the Cavs stars showed out and definitely gave the fans their money’s worth. 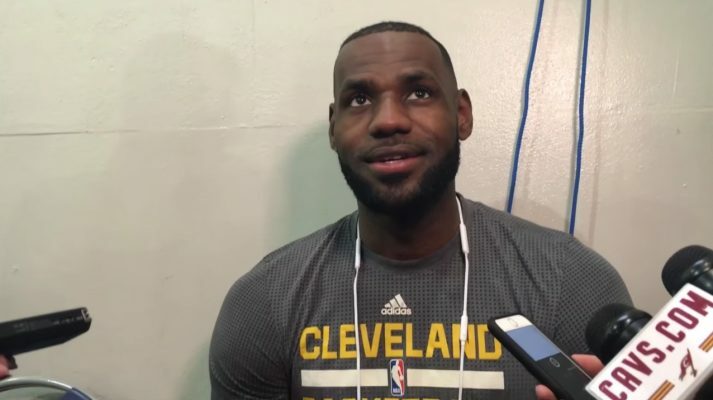 The Cavs and James aren’t worried too much, as long as the King is healthy and firing come playoff time is all that matters, as the Cavs try and defend their crown. Damien Peters is a professional sports writer from Melbourne, Australia. 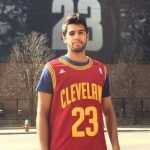 An NBA enthusiast, he has been covering the Cavaliers for over two years. Damien has a degree in journalism and business.